With Fenty Beauty paving the way for inclusive foundation shades, there's no doubt that there is a strong desire and need for diversity within the beauty sector. A while back, we spoke to Florence Adepoju, founder of MDM Flow known for their bright and vibrant lipsticks. Stocked in the likes of Harvey Nichols and Colette Paris, the young beauty entrepreneur is now developing an inclusive foundation which is suitable for ALL skin types and ALL shades – Impressive huh? 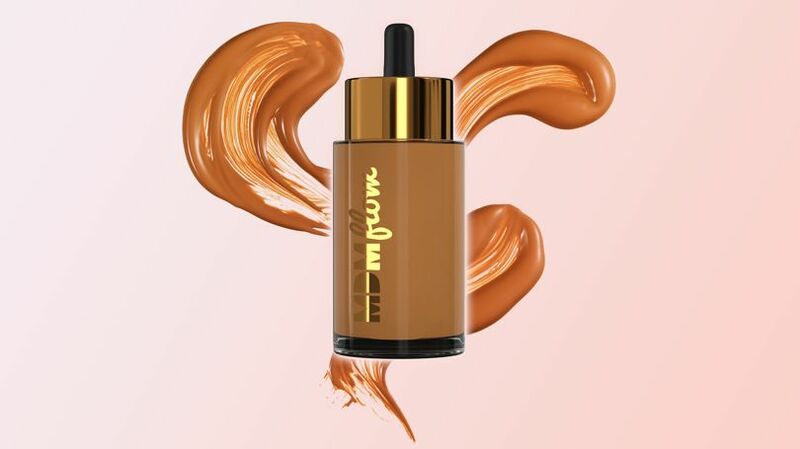 The Flawless Base Foundation is a serum based formula that gives light but buildable coverage, so you can go for a "no-makeup" look, all the way to full face coverage. The active ingredients include Creatine which boosts the metabolism of the skin cells that help produce collagen, elastin and keratin, and Vitamin C which protects the skin against UVB damage and reduces the formation of acne. Resveraterol is also included in the formula which is an anti-oxidant that protects against the early signs of skin ageing and against environmental pollutants. If you think that's a lot of benefits for happy skin, the formula also includes Hyaluronic Acid, which improves the skin's barrier function by reinforcing the skin's natural short and long term moisturisation. 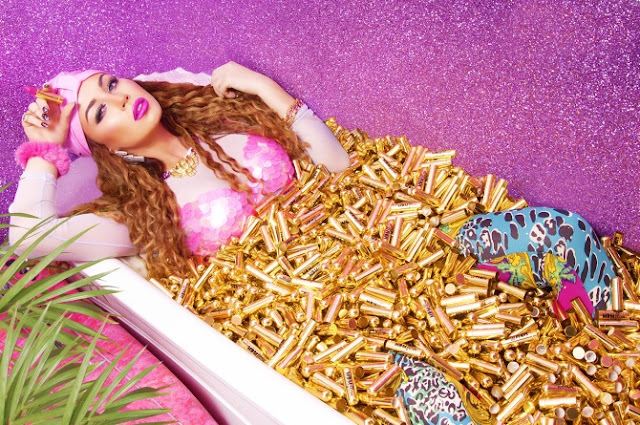 On top of all of that, the foundation is also vegan and cruelty free. There's no doubt that you need this foundation for your makeup collection. Foundation Brush Or Beauty Blender? When it comes to applying foundation, there’s one question that’s got our brushes in a twist and that’s… to blend or to brush? Make up artists are forever advising on different tools to achieve the most flawless looks; from flat, angled and domed head brushes to curvy, tapered and egg shaped blenders, but what method is truly the best? 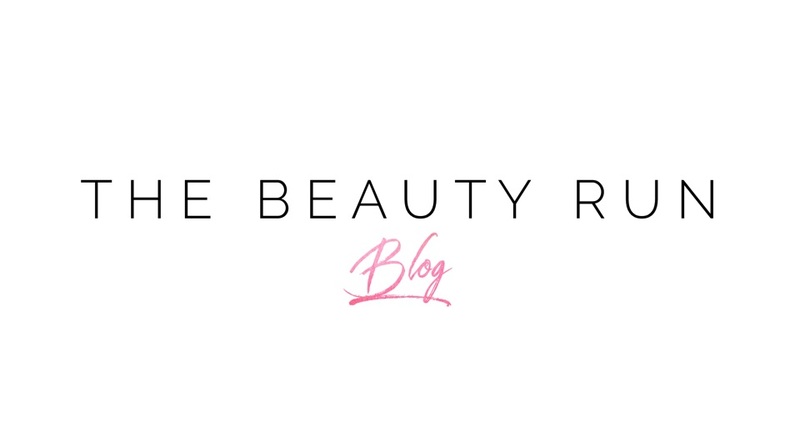 It’s time to crack the beauty code and uncover what seems to be the best of both worlds. As one of the fastest ways to apply foundation, a foundation brush allows you to paint the liquid or cream based product onto the skin, delivering a smooth finish. One of the most common foundation brushes found in many a beauty bag, is the taped tip, which allows for precise coverage in specific areas. But with any evolutionary process, there are now different shape and size brush heads, which allow for different coverage, products or areas of the face. 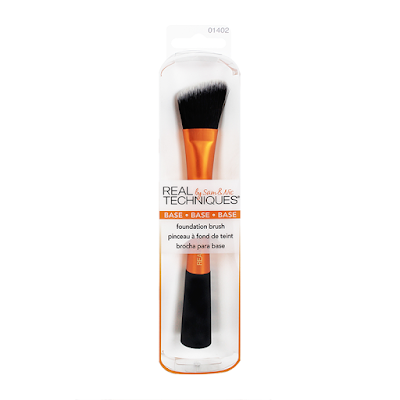 Different bristles can also absorb smaller amounts of foundation into the skin depending on the coverage required. Although brush strokes are easy for application, these can leave streaky lines or patches, meaning foundation may need to be applied a fair few times to really get that even base. Needing more than one brush can also be quite a pricey investment, if you can’t rely on one tool, to produce the flawless face. As a multi-purpose tool the blender is great for primer, concealer and foundation usage, and as its name suggests, it’s great for blending not only onto but also into the skin. For truly flawless coverage, without streaky brush marks or multiple applications, you can get an evenly finished look that’s buffed into the skin. A lightweight tool, the blenders are handbag friendly and great for quick touch ups on the go. 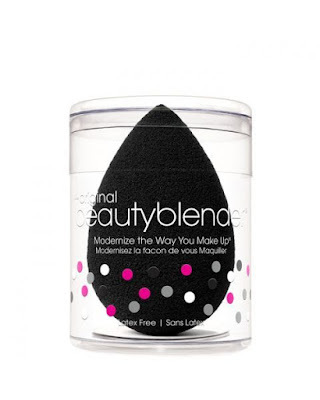 The best thing about a beauty blender is its multi shape that accommodates for different uses, rather than using more than one brush for different areas of the face, the blender can get into all the nooks and crannies. With a blender it might feel as if theres little control over precision and accuracy. It’s also a slower tool, taking a bit more time to buff and blend the base. Despite a good foundation brush, and a beauty blender working just as well – it all really boils down to the formula of your foundation. Whilst some foundations look better finished with a brush, others look better applied with a beauty blender. For example NARS' All Day Luminous Weightless Foundation doesn't look so great when applied with a brush, but when using a beauty blender the finish looks flawless. I'd say when you buy a new foundation, apply it with a beauty blender on one side of your face, and then use a brush on the other side to see what looks best. So, what do you think? It seems there’s nothing wrong with a brush and blend mix, why not use each applicator for different make up needs. Here’s to brushing and blending faces beautiful! A toiletry pouch you say? This could be a clutch bag!... Exactly. A lot of influencers have been recently spotted rocking this as a fully fledged clutch bag, and I can see why as it's truly a staple accessory. 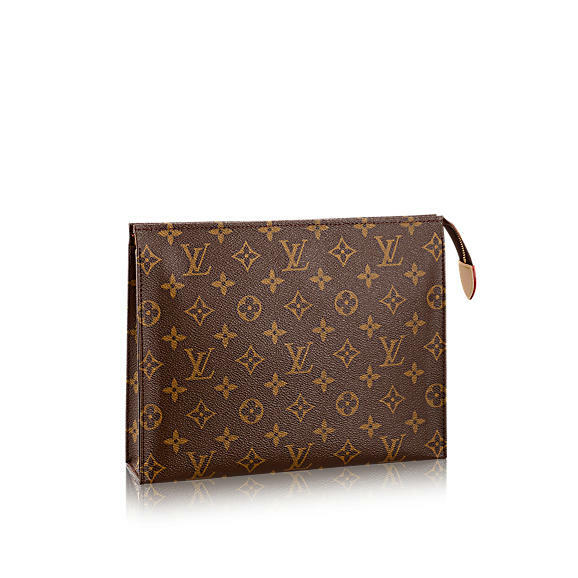 The fact that Louis Vuitton set out to make this a toiletry bag, means that there aren't actually any compartments inside – but when all you need is your iPhone, lipgloss, powder, credit cards and your keys on a night out who actually cares? At a price point of £280, this is a wardrobe staple that you'll still be able to rock 5 years from now. This item is currently sold out online, due to the growing demand for luxury leather goods, however you can get your hands on one if you call a store near you and sign up to a waiting list. Louis Vuitton also recently announced that they'll be building two more factories in France in order to meet the growing demand. 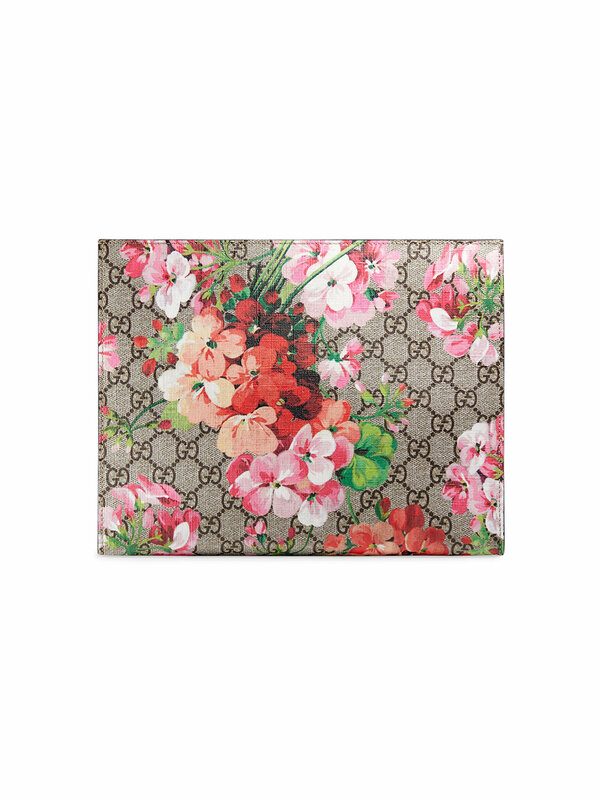 Just like Louis Vuitton, Gucci released a cosmetic bag in their famous floral print which was first seen in their Fall/Winter 2015 fashion show. Although slightly pricier, this cosmetic case has an interior pocket allowing you to separate your cards from the rest of the bag. This print looks great with summer brights, jeans and a nice top, a maxi dress or even an elegant white dress. Made from canvas, with antique rose leather detailing, this number is perfect for spring/summer.